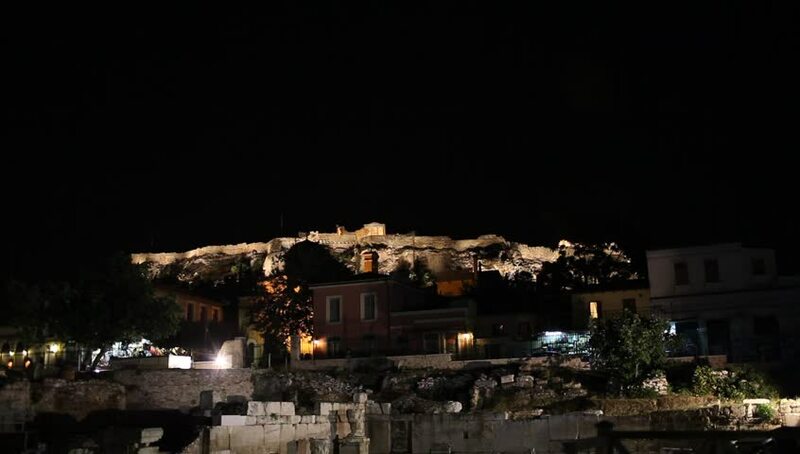 hd00:08Real time clip of the Acropolis.Parthenon at night. hd00:16Cruises in the Industrial Port of Barcelona Time Lapse Temporal ellipsis dawning on the harbor. Sunrise over the industrial port area. Movement of import and export goods at port. 4k00:16Cruises in the Industrial Port of Barcelona Time Lapse 4k Temporal ellipsis dawning on the harbor. Sunrise over the industrial port area. Movement of import and export goods at port.